Matt is a lifelong resident of Canton, Ohio. 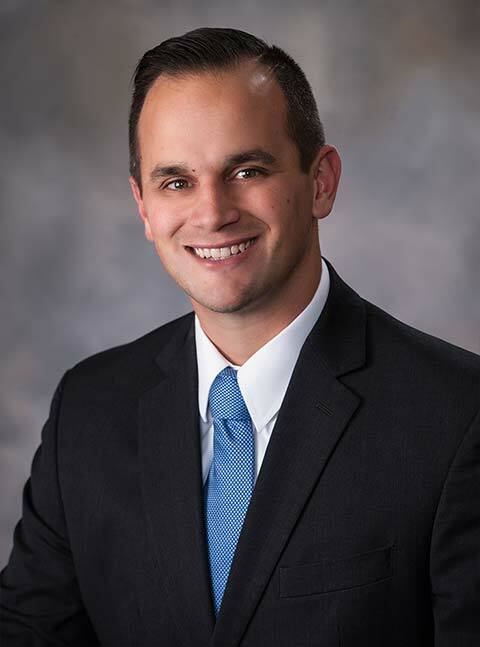 In 2008, after his first year of law school, Matt joined Regas & Haag as a law clerk. This position allowed him to gain invaluable experience fighting for clients and helping achieve positive results for them. In November 2010, after passing the bar exam, Matt officially became an attorney representing clients of Regas & Haag. His practice includes both Social Security Disability and Workers’ Compensation.